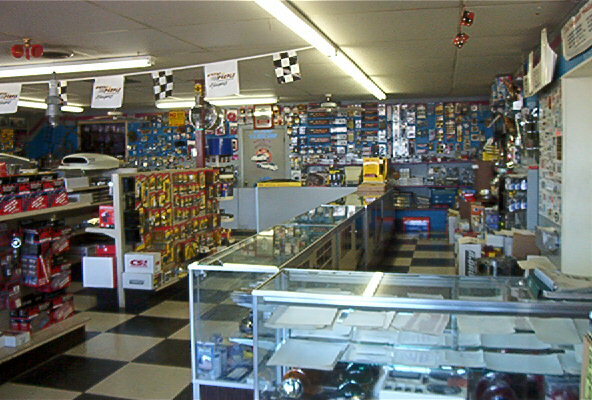 DeLeon Auto Accessories has been in the business of selling high performance products and accessories since 1970. We handle just about anything in the performance world at very competitive prices. Our customers thru out the United States and Mexico have won races and championships using our engines and engine building services. 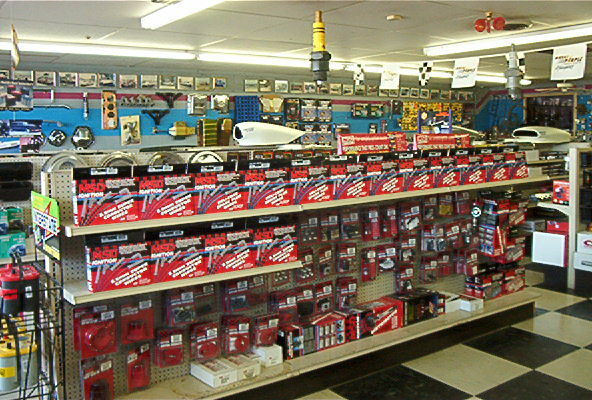 We keep a large stock of inventory at all times.